Provision of business system solutions optimized for our client companies using our own application package which we know best. Implementation support and on-going support services for our clients for their effective and continuous usage of our provided or proposed solutions. Business and system consulting by our experienced consultants from the standpoint of the management. Research and development of business application packages using most advanced IT technology. 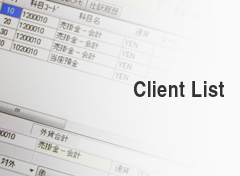 We have a number of clients who are foreign affiliated companies operating in Japan (Gaishi-kei), who use bilingual function supported by our package system. We have a number of users of Plaza-i Accounting system, which supports not only bilingual and multi-currency functions but also necessary functions for group companies. 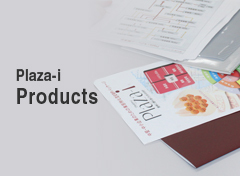 We have many clients who are Japanese midsize firms, and who use “Plaza-i” in full scale as their business management system. 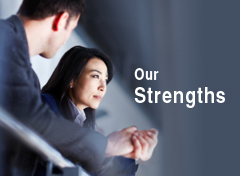 We have in-house consultants and support staff as well as system engineers and programmers. We have clients who expand their business overseas and therefore who need multi-currency and bilingual functions in their system.